Buff winter ladies fashion felt bucket hat from the Max Alexander Collection. 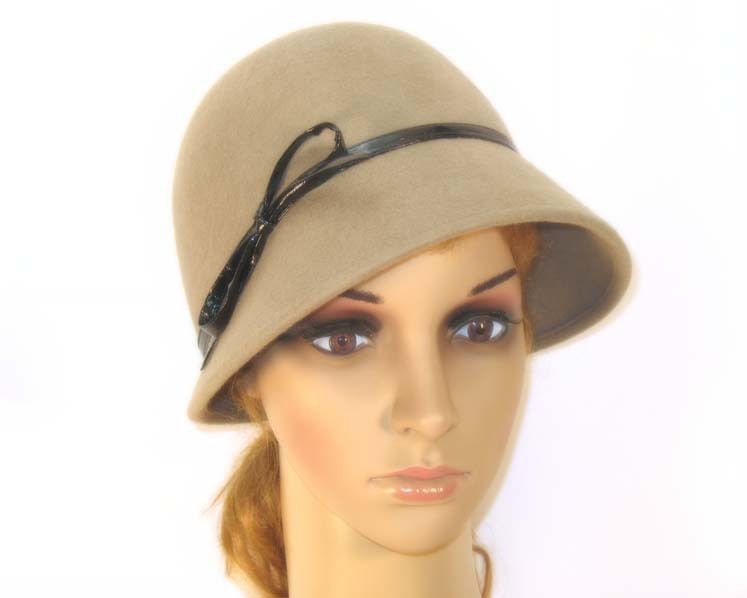 This beautiful buff ladies fashion bucket hat from Max Alexander winter fashion collection is blocked from soft wool felt and features unusual shape with uneven width brim that disappears at the back and leatherette trim and is a good choice for everyday casual wear or autumn/winter racing carnivals. 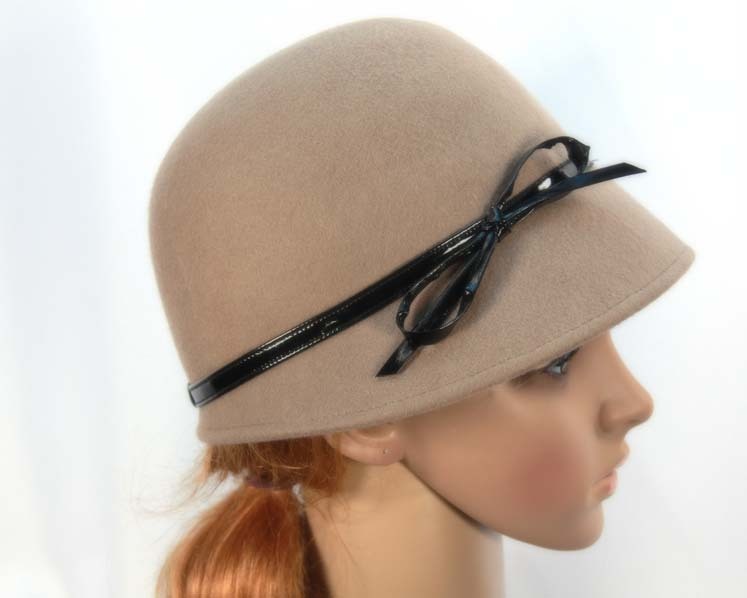 Buy ladies hats on-line in Australia and SAVE!